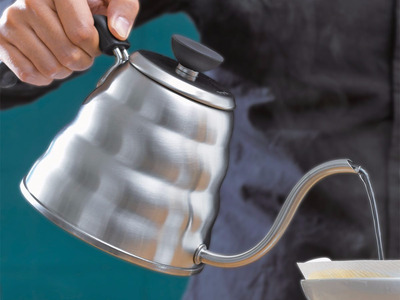 Caffeine addicts shouldn’t hesitate to start their own coffee brewing operations at home — there’s a glut of equipment out there to help you store, grind, roast and brew the perfect cup of joe. While it’s great that new, high-tech coffee gear is easier to access, some of the best solutions are actually pretty old and low tech. If you’re used to keeping your grounds in tin cans, brewing out of a Mr. Coffee maker, or just want to up your coffee game, here are a few suggestions. 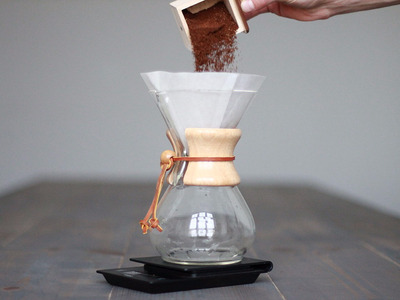 There's no other pour-over method that makes you feel like a scientist the way the Chemex does. A set of filters will run you $10-15 depending on what shape you want, and the cleanup is simple: just toss the paper filter with the grounds. 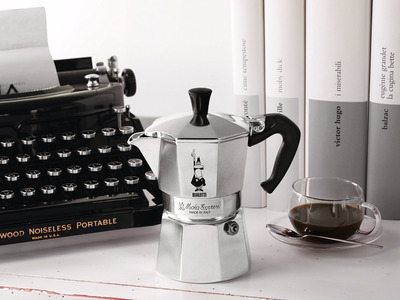 If you're a fan of espresso but want something more portable and affordable than a full machine, grab a moka pot. The pot is heat resistant enough to put over a gas stove, and it's a timeless design -- Italians have been using it since the 1930s. The pot makes a good, dense cup of espresso without expensive machinery. For instructions about how to use it, I recommend consulting the experts at Blue Bottle. French presses brew a deep cup of coffee with a bit of sediment at the bottom of every mug. They're traditionally made of glass, but this SterlingPro press is double-walled and made of stainless steel, so it will keep liquids insulated for longer. 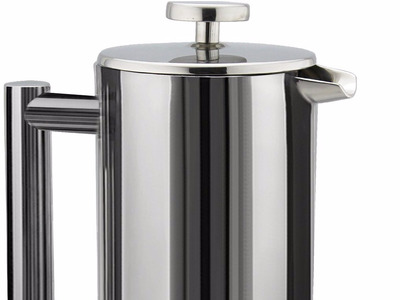 It can also double as a loose leaf tea brewer or even an iced coffee maker if you need one in a pinch. Many brands make gooseneck kettles (named for their long, curved spout), and reviewers say that the narrow spout gives you more precise control over where and how concentrated your pour is. If you're using a pour-over device like the Chemex (the Kalita Wave is another good option), the best way to brew a cup is to pour the boiling water in a circular fashion over your grounds. 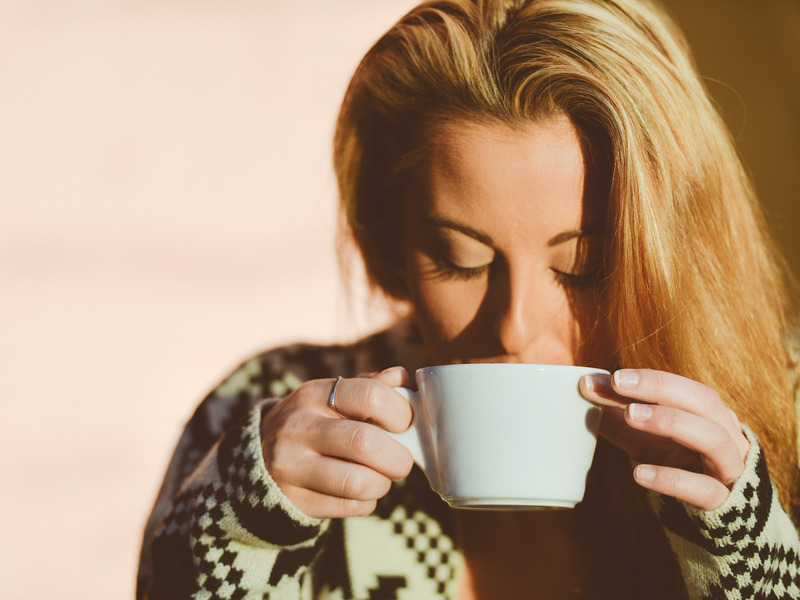 That will ensure the water passes through more grounds than it would if you quickly dumped water all over it -- which is why a kettle that helps control your pour is worthwhile. New Orleaners and the French started infusing their coffee with chicory root as early as the 19th century. 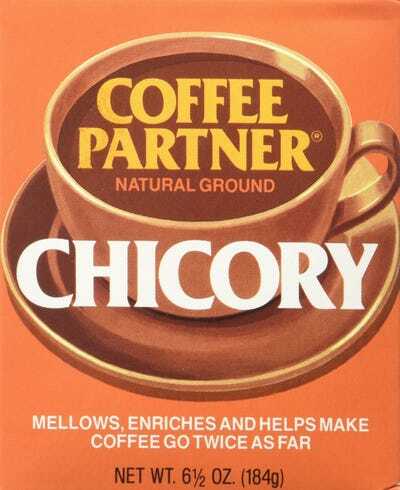 It's better than using creamer -- adding a half teaspoon of chicory gives a dark, 'roasted' fragrance that makes the taste of the coffee more prominent. It's especially useful if you think milk and water mask the taste of your drink. If you're a fan of Vietnamese iced coffee, this is the stuff you want to add to your grounds to get a similar taste. 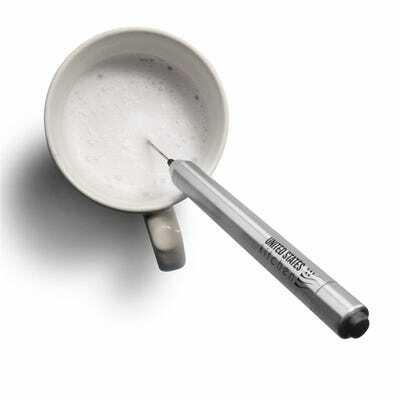 This stainless steel frother runs on two AAA batteries and doubles as a whisk. You don't need a fancy espresso machine to add a whipped layer to your cup -- simply boil or microwave milk, froth it up, and spoon it on top of any espresso-based drink. A scale is useful if you're measuring out beans for roasting at home, or if a recipe for cold brew calls for specific ounce measurements. 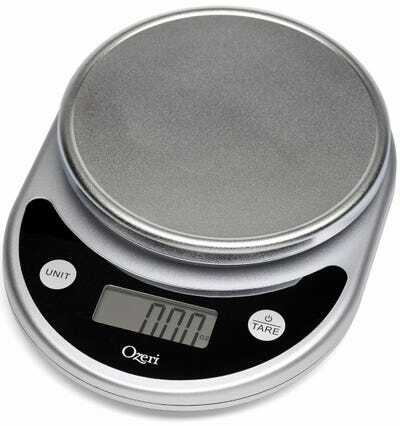 If you happen to bake a lot, having a scale on hand will also save you the trouble and inaccuracy of eyeballing. A precise scale that weighs up to 11 pounds usually costs less than $12. Roasted beans undergo oxidation, a chemical process that strips coffee of the aromas, oils, and acids that give it its flavour profile. In other words, coffee goes stale if you leave it out. Coffee that's been sitting out for a week or two will taste dramatically different than coffee made from freshly roasted beans. But you can prevent this is by storing your coffee correctly. 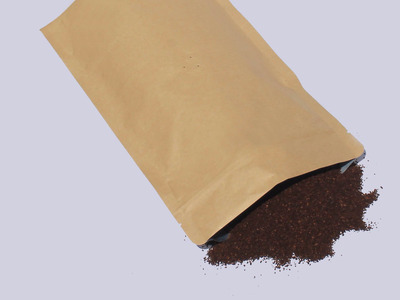 An airtight coffee bag with a degassing valve will safely let oxygen out of the bag after you seal it, but won't allow outside gases to get in. If you're not a fan of disposable bags, an airtight container will work just as well as long as you keep it in a dark place and use up your coffee as quickly as possible. 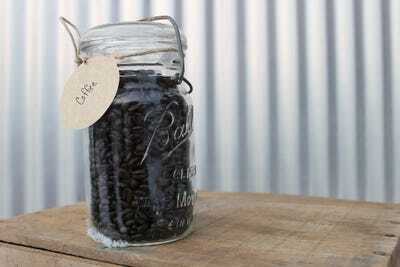 A 32-ounce mason jar works well -- you can buy a dozen from Amazon or grab one from a hardware store for less than $2. Of course, no kitchen's complete without a statement mug. 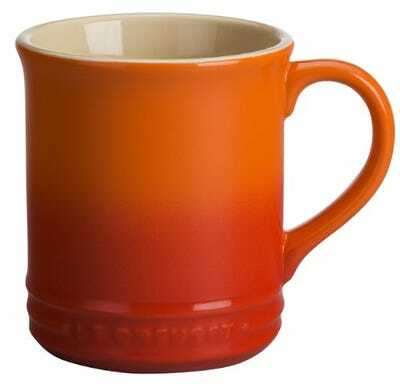 I opt for La Creuset's gradient-tinged stoneware mug, but when that beautiful, $13 mug makes me feel too fancy, I'll also go for whatever mug is the funniest at Goodwill.